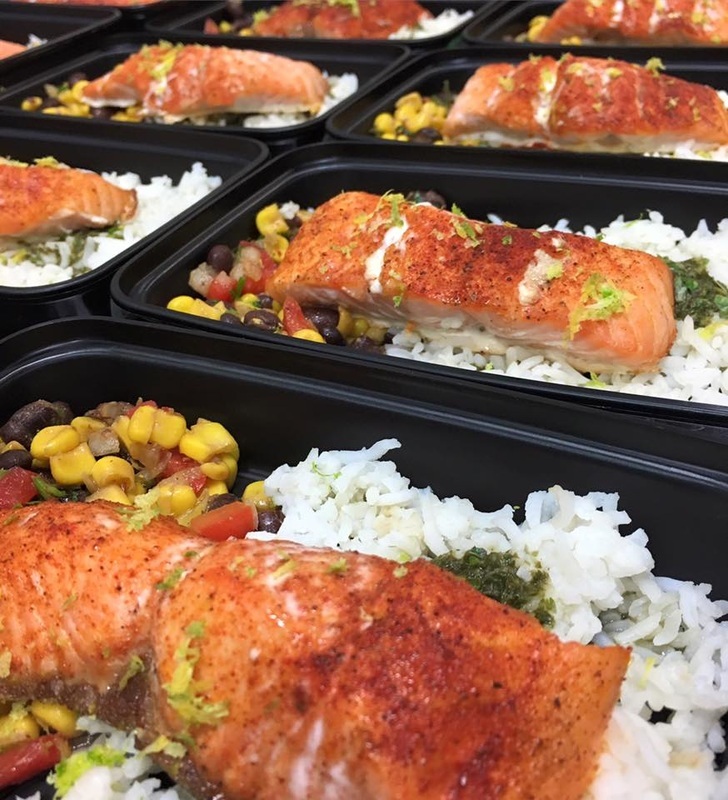 Ultimate Foods makes eating healthy easy with fresh, pre-portioned, healthy meals and snacks ready to go. Memphis & DeSoto County delivery on Sunday! Ultimate Foods was founded with one goal in mind: to bring a healthy eating lifestyle to our friends, family and neighbors by creating delicious and nutritional meals and snacks that bring out the Ultimate in you! "The Dip" is the local hangout of Hernando Mississippi. If you grew up here chances are you have been here on several different occasions. Amongst the oldest running businesses in Desoto County, their menu has continued to grow and strive especially the past ten years. This is a place of tradition, fun, family, ice cream and burgers. Many will say this is the best place to go if your are breezing through Desoto County, Ms and are looking for the best ice cream or best burger money can buy. Magic truly does happen here! No matter what your mood is, they will have something for you. When you pull up you can't help but notice the smile on everyone's faces, and the love that is felt within the community. Filled with love and compassion, Hernando is a wonderful attraction. From the hospitality to the generosity, culture truly does live in these roots! This is a place of leisure for you, your family, your ball team or whatever it is that brings joy and peacefulness to your life. Velvet Creme has brought happiness to locals and will continue to bring that satisfaction for many years to come. Please check them out if your ever in the area or don't mind a short trip! Read their full history here!